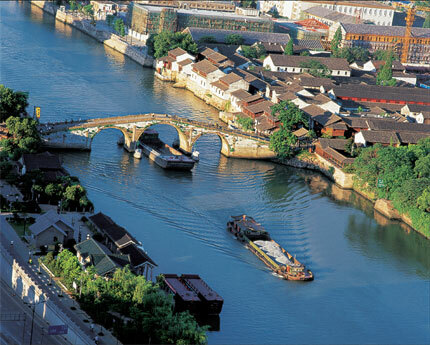 Gongchen Bridge in Hangzhou marks the end of the Beijing-Hangzhou Grand Canal, the major part of the Grand Canal of China. 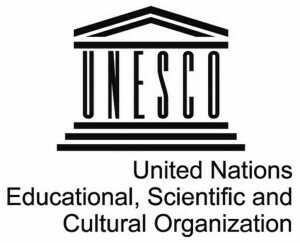 Preface: The Recommendation Concerning the Protection, at National Level, of the Cultural and Natural Heritage was adopted at the General Conference of UNESCO (17th Session), Paris, 17 Oct.-21 Nov., 1972. The General Conference of UNESCO (17th Session), Paris, 17 Oct.-21 Nov., 1972. The Recommendation calls for States to formulate, develop, and apply policies for the protection, conservation, and presentation of their cultural and natural heritage. It stresses the responsibility of states to protect their heritage for their own citizens and for all humanity. 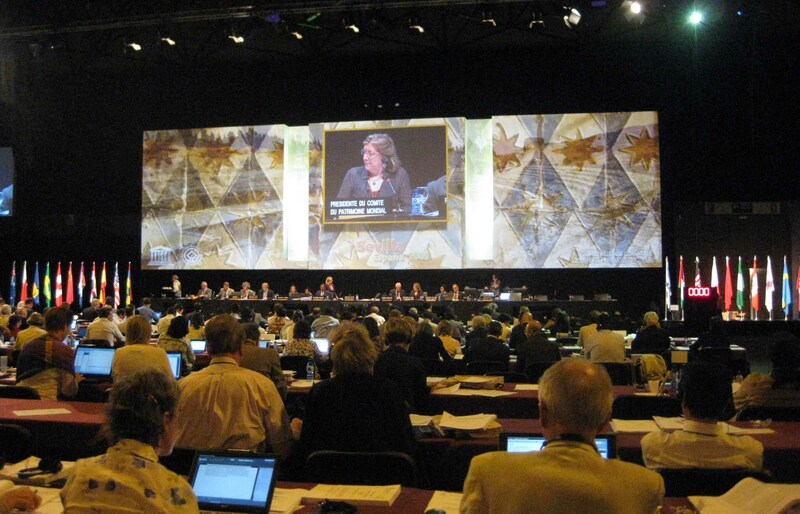 The document recommends increased financial resources for the safeguarding and preservation of the cultural and natural heritage and suggests scientific and technical, administrative, legal, financial, education, and public involvement measures to be taken. Finally, the document recommends areas for international cooperation to help safeguard the cultural heritage.